This month’s featured photo was submitted by Mata Banks of New Tazewell, Tennessee. 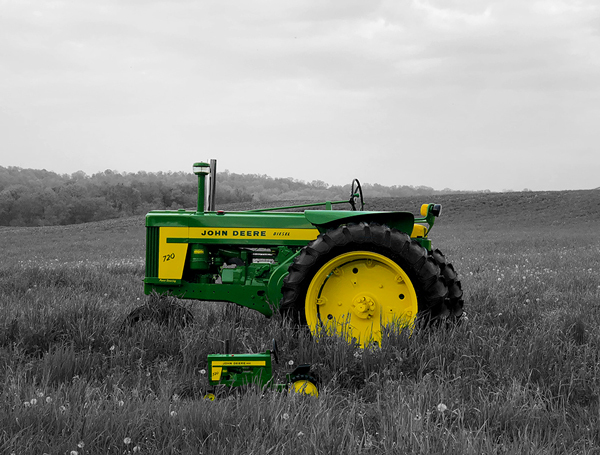 “Dancing in the hayfield is our John Deere 5410 leading the way and the rake happily following JD’s lead. We call this the East Tennessee Farming Tango.” said Mata. This photo was chosen as a winner in our annual calendar photo contest and is featured in the 2019 Steiner calendar. This month’s featured photo was submitted by Dale Wells. Dale’s 1957 John Deere 720 and a John Deere 720 peddle tractor. 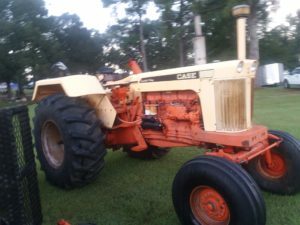 “This John Deere 720 diesel was purchased from a friend who planned to part it out about 3 years ago. It was in pretty rough shape. 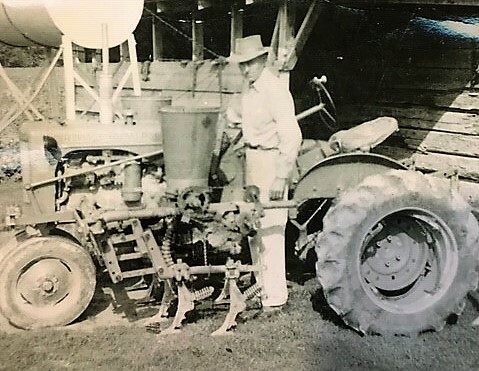 About a year later for Fathers Day my kids bought a John Deere 720 peddle tractor thinking the antique tractor would never move from its spot in the barn. 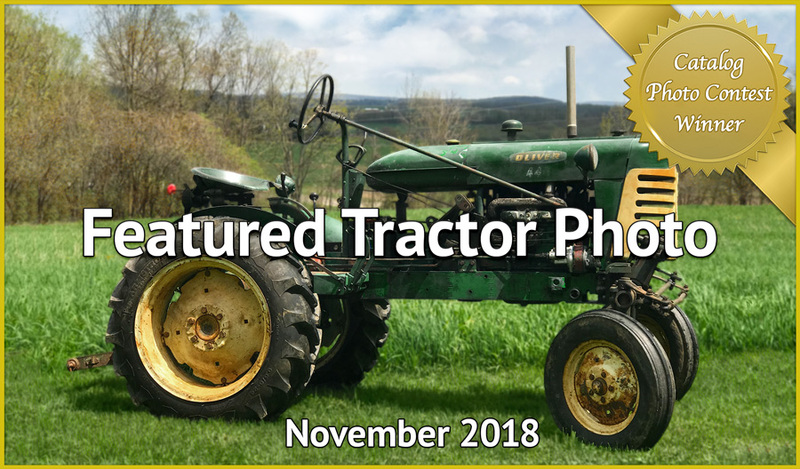 Check out all of the winning photos from our annual tractor photo contest that were chosen to be featured in our 2019 catalog. 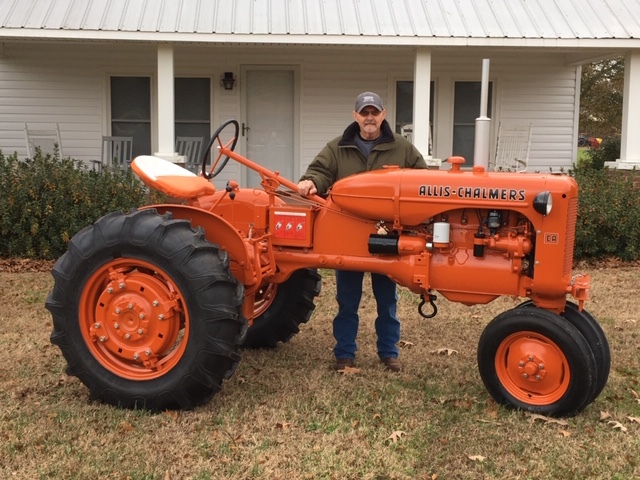 This month’s featured tractor photo was submitted by Josiah Waldner and features his Allis Chalmers model CA tractor. 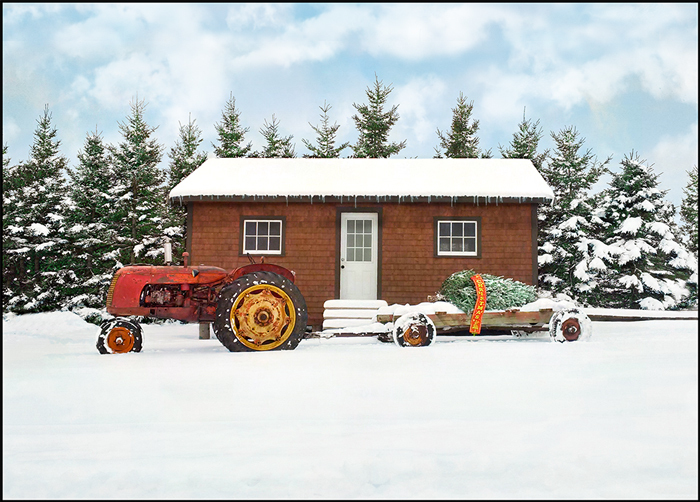 December’s featured photo was submitted by Brett Nordwald of Warrenton, Missouri. If you’ve received your new Steiner catalog, this photo will look familiar as it was chosen to be the cover of our 2019 catalog. 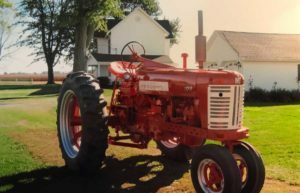 The photo features a 1957 Farmall 450 owned by the Cobb family of Montgomery City, Missouri. It has been in the family for four generations now and was restored by Brett. Congratulations to Brett and the Cobb Family! 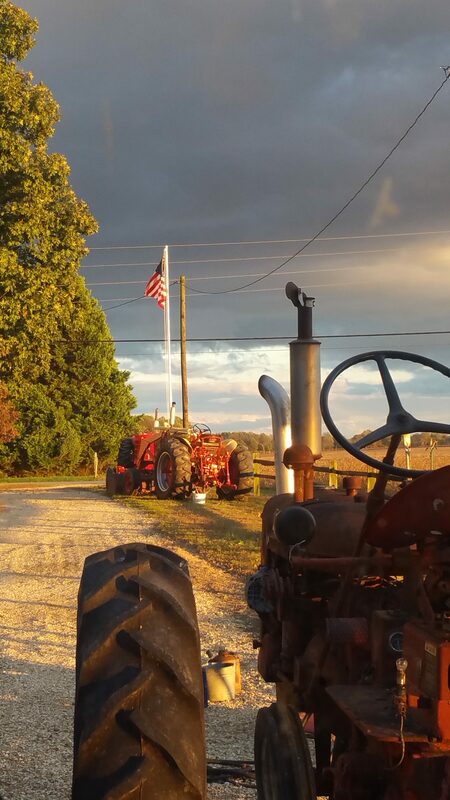 This month’s featured photo was submitted by Mike Smith and features his 1960 Oliver 440. One of only 700 produced, the 440 is a very rare and sought after model. 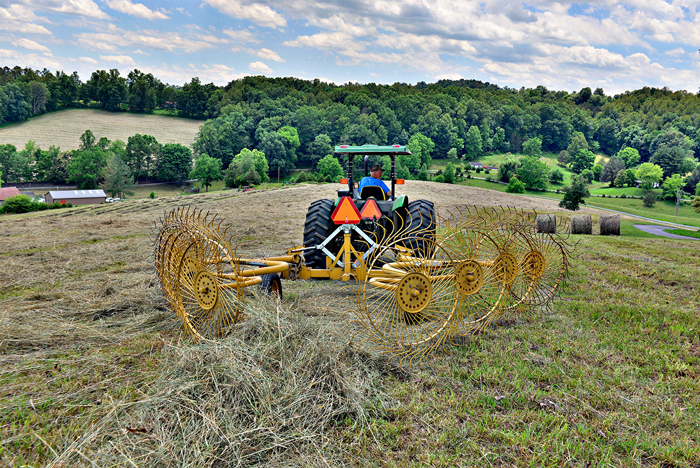 They were designed to be used for cultivating tobacco fields in Virginia, Southern Pennsylvania and the Carolina’s. 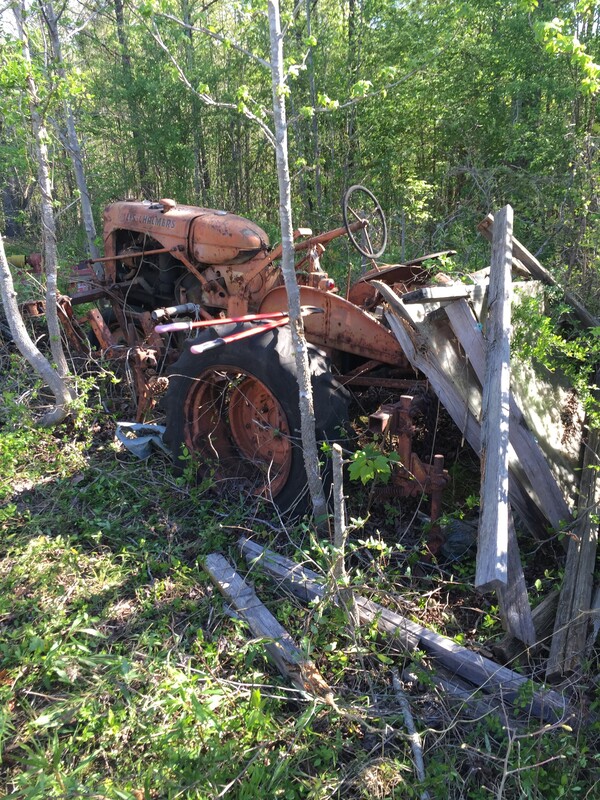 “This tractor has a set of cultivators which have been removed. 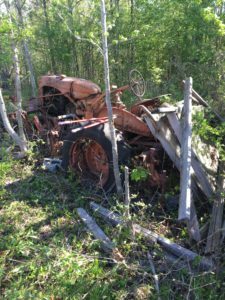 It was up-fitted with a 60″ Woods mower that runs off the PTO. 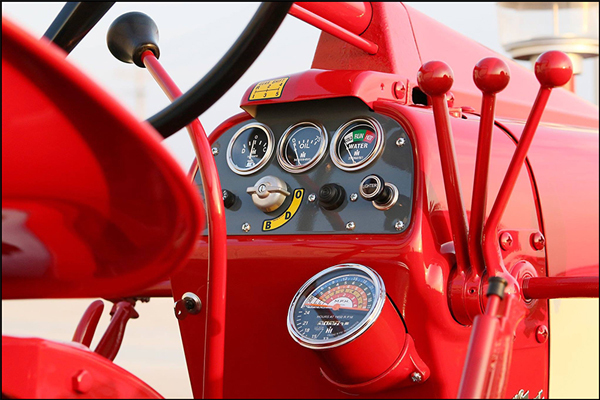 The hydraulic lift cylinder and hoses are with it, as well as the original drawbar, front wheel weights and top link. Pretty much a complete unit. 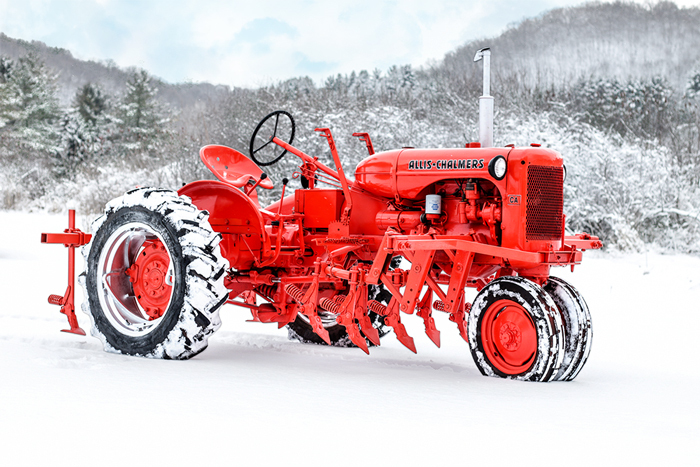 This tractor runs smoothly and is a blast to just drive around.” Mike said. Mike plans on starting a mechanical restoration in the fall and will finish the project off with a fresh coat of paint and new decals. 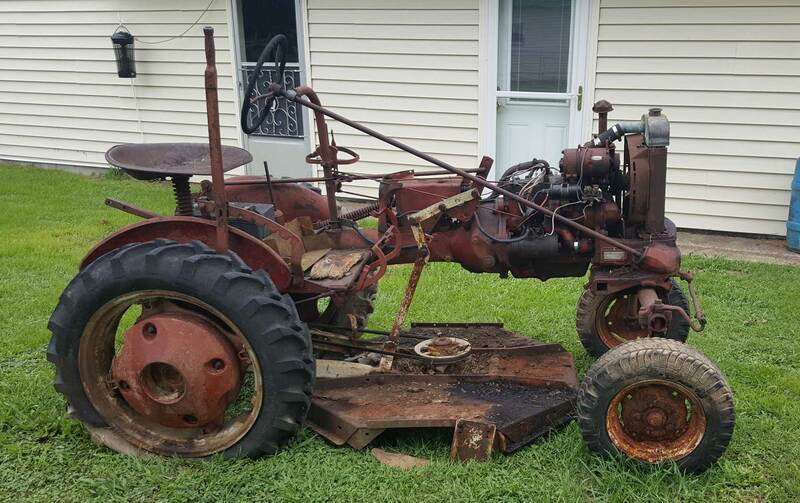 “We plan on keeping it as a very pretty, working tractor.” said Mike. This photo was chosen as a winner in our annual photo contest and will be featured in the 2019 catalog. To view all of the 2019 catalog photo contest winners, click here. To view the 2019 calendar photo contest winners, click here. 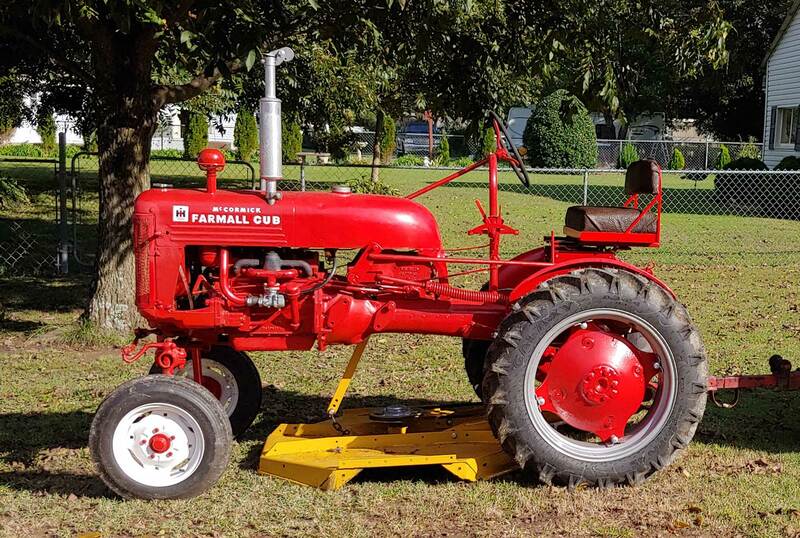 Above are two pictures of my son’s Farmall 350, a before and after. 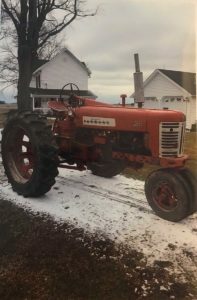 I bought this tractor used from a neighbor almost 50 years ago; he had bought it new in 1957. My son learned to drive on the 350 and for sentimental reasons, he decided to buy it and have it restored / refurbished. When I retired I sold my farm equipment but I kept the 350 and a six foot mower to mow field edges and road sides. As you can see, it didn’t get a lot of TLC in the last twenty two years. Mechanically it was sound, with a good engine, transmission and torque amplifier, but cosmetically it was ugly! I chased parts all Summer with some yet to go, but I can see the end is near. I drove it home from the paint shop on October the 18th and it was hard to believe it was the same tractor. Steiner Tractor was a big part of this transformation.